The world's largest student-run philanthropy is approaching quickly. 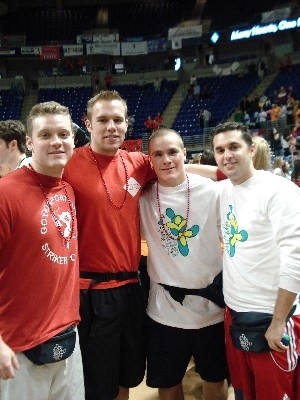 THON 2017 is scheduled for February 17-19, 2017. THON 2016 participants successfully raised $9,770,332.32 for the Four Diamonds fund, and we hope with your help, SAE will be an even bigger part of the grand total this year. 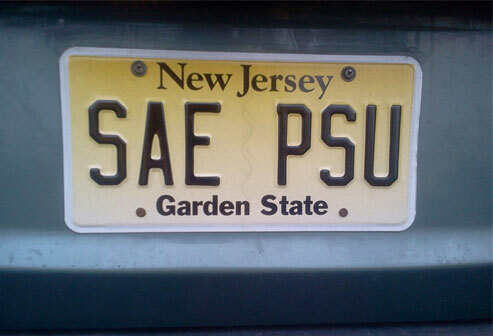 To make your THON contribution through SAE today, please click HERE. For The Kids!